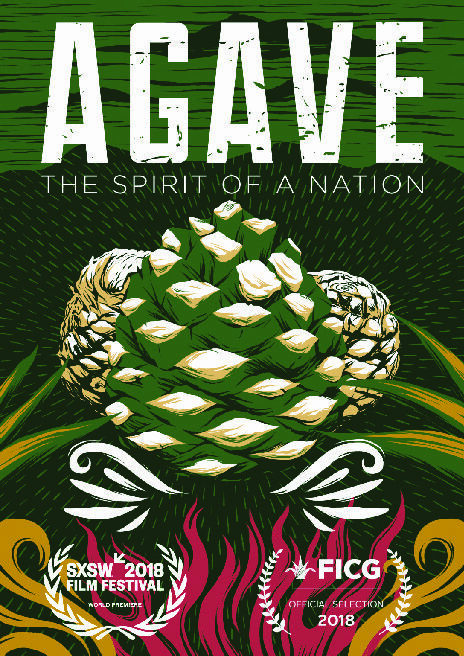 Presented as part of our Latin American Film Series celebrating Hispanic Heritage Month, this special screening event includes a TASTING RECEPTION with a sampler of agave liquors from Fortaleza Tequila and Vago Mezcal, along with cuisine provided by The National and El Camino Real Taqueria. This expressive documentary explores the phenomenon of the fastest trending alcohol spirit in the world, Tequila and Mezcal. This journey takes us to the world’s most bio-diverse landscape of the agave plant, Mexico; here families have been passing down the tradition of distilling agave for generations, at times, even clandestinely. From the alluring red highlands of Jalisco to the rugged mountains of Oaxaca the film follows three producers: Carlos, Graciela, and Aquilino in this burgeoning renaissance. From a bootstrap ambition to carrying on a father’s legacy, their successes and sacrifices unfurl in this interwoven story. Discover how one delicate plant can carry the weight of a nation and the people trying to protect it for the future.